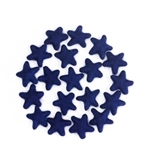 Celebrate 4th of July and make the perfect party banners and garlands with our of DIY crafts supplies. 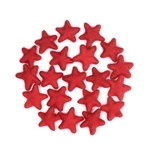 We have the perfect red, white, and blue party decor to compliment your 4th of July backyard BBQ. 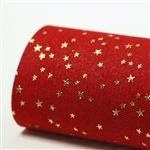 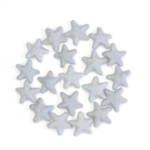 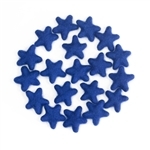 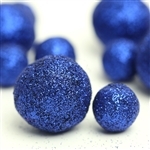 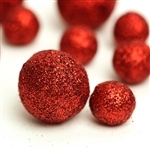 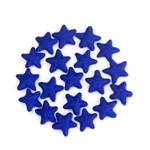 String together some of our handmade felt stars or cut up some sparkly chunky glitter and glitter felt to dazzle your guest!